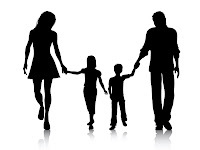 If you missed our event on April 1 at the Beverly Hills Country Club, one of the ideas we discussed is the concept of developing “key messages” about your family and your child that you will use throughout the private elementary school application process. I’m a former vice president at Fleishman-Hillard, a global public relations firm. So, developing key messages to define a client’s campaign or image is second nature to me. When it came time to write our daughter’s applications for kindergarten, I applied the same techniques I had practiced as a public relations professional. I developed clear, concise ideas or messages I wanted admissions directors to know about us. The image of the family on the right is generic. It could be any family. It’s your job to add color to that photo. Give schools a reason to be excited about your child. Illuminate that image on the right. Standout from the competition. Use the admissions process to capture admissions directors’ attention and hold it. Once you develop your family’s key messages, you can repeat them again and again, whenever possible, throughout your written application, your parent interview, your follow-up thank you notes to admissions directors and in letters of recommendation friends write for you. Then, when an admissions director thinks about your family, hopefully, they will think, “That’s the family that is involved with their local Red Cross Chapter”, or “They are the family with the kid who loves to perform in school plays or draw comic books”. When I say key messages what do I really mean? I’m simply referring to the most important things you want a school to know about your child and your family. If an admissions director thinks about your child or your family after your parent interview, what do you want him/her to remember? Both my husband and I are well-educated and we understand the value of education for personal and professional success. I graduated from UC Berkeley and have an MA from UCLA. Barry has a BA from Harvard in Math and a JD from Harvard Law. We are not an artistic family, but we would like our kids to be exposed to the arts. Our daughter is shy and studious. We have served on non-profit boards and we understand the mission of private elementary schools. I have fundraising experience that I’d love to put to work for your school. I’d welcome the opportunity to serve on fundraising committees. We have ruled out our local public school and we are only interested in private schools. This is just one example of how to define your family in a few key sentences. Take a minute to think about well-known American public figures like Oprah Winfrey. When her name is mentioned, we instantly think of an outspoken, charitable, wealthy, groundbreaking woman. What about Brooke Shields? She’s an actress and mom. You get the idea. 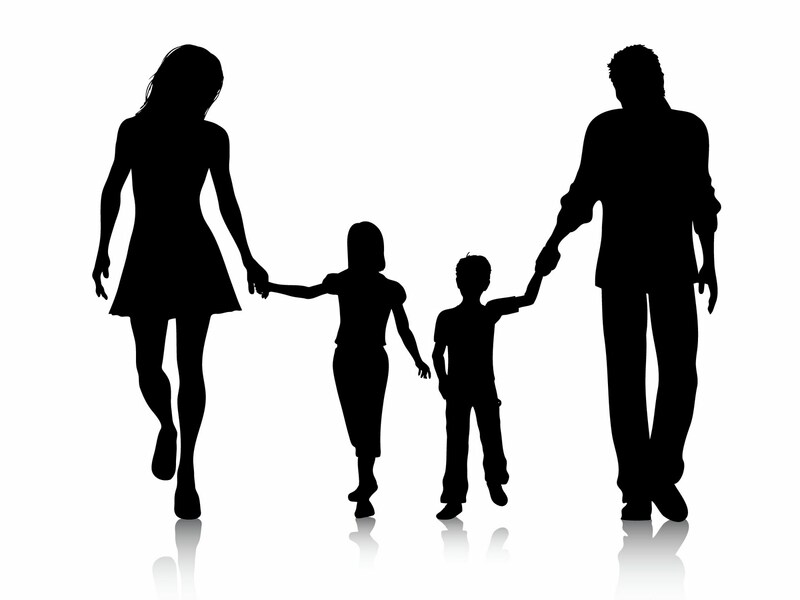 What comes to mind when people think about your family and your child? The key is to be specific about what makes your family unique! Why should a top private school want to enroll your child and by extension, your family? Are you from another country? Would you bring diversity to the school? Do you volunteer in your community? Do you have professional skills a school needs i.e. computer skills, graphic design skills, the ability to organize an after-school program or enrichment class, fundraising or auction experience? One note here: private elementary schools have lots of parents who want to volunteer to bake cookies or read to the kids. That’s great, but it doesn’t help the school with their enormous volunteer needs in other areas. Every child and every family is unique. We have friends with whom we’ve always joked that one day their child will be running the emergency room at Cedars-Sinai. Very bright, with a bold personality and tons of energy, their child was just accepted at all the private middle schools where they applied (from an LAUSD public elementary school). That brief description of their child leaves a lasting impression of someone a school would like to have as part of their student body. The goal is to make sure you communicate the one-of-a-kind contribution your child will offer to each school where you apply. You’re helping admissions directors get acquainted with your family in a meaningful way. This takes some thought, but it’s well worth the effort. It will help ensure you make a lasting impression at the private elementary schools where you apply. I attended your event and found the information very helpful. Thanks for the recap of this topic. Christina, thank you so much for all of the wonderful information you, Anne and Kim gave out at your recent seminar. Your advice and guidance on navigating the private school application process is invaluable. I am just at starting to look at schools, but already feel ahead of the game! I just discovered your blog and find it enormously informative and helpful. I am trying to decide if we should start our daughter in private K or for middle school. 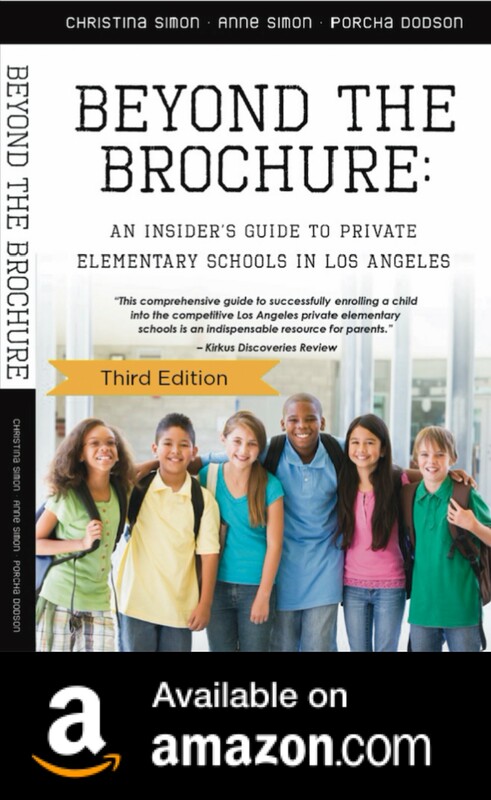 I am finding that many LAUSD elementary schools end in 5th grade while private schools have major entry points in 7th grade. Are there other schools that accept students for 6th grade? How do other making the switch to private for middle school deal with the gap year? Dear Anonymous, thanks for reading our blog! We love writing it! Your question brings up an issue lots of LA parents deal with. Here are my thoughts. If you start in public kindergarten, you will need to find a school for 6th grade, since public schools are K-5. Then, if you decide to move your child again for 7th grade, that could be 3 schools in 3 years. That's a lot of transition…just something to think about. Or, you could move your child to a private school that has a 6-12 or a 6-8th grade and create more stability for your child. Kids get admitted to private school from public schools regularly. Private schools are very well aware of the "gap" problem and tend to be understanding of it, if they have space. Some private schools DO except students for 6th grade, Brentwood and Crossroads are two that I believe accept applications for 6th grade. At other schools, there are less spots, as I understand it for 6th grade. However, it can be done. Generally, points of entry are K, 3rd (limited spots), 7th, 9th (limited spots). The "gap year" issue is a tough one for everyone. It's something that certainly can be handled, it will just require some time and effort to plan ahead, knowing it's coming up ahead for your child. You could also leave public school for 3rd grade, 5th grade, etc. Sometimes, this is a smart strategy that a lot of parents use. Openings occur every year in every grade, it's just a question of numbers. If you prepare in advance, you will find a spot, I'm sure. Just remember, like kindergarten, you'll need to apply to several schools, not just one. And, there is an exam your child will need to take to get into private middle school. One last point. A very savvy educational consultant told me recently she tells her clients that if they have a "gap" year to go to public school for a year and then apply to private for 7th, since private schools don't like to "poach" students from other private schools. In other words, if you go to a private for one year and then apply out to another private right away, that can be tricky, for the reason called "poaching". Interesting advice. Thanks again for this helpful advice!